Helping an individual to prepare for death, and assisting in commending that person to the life-giving love of God, is one of the Church’s greatest and most sacred privileges. It is important from a Christian perspective to pause and recognise that a life has been lived: that the world, and we ourselves, have been changed and shaped by that life; and that now, death is going to change and shape us again. The end of a human life is no less meaningful than its beginning. 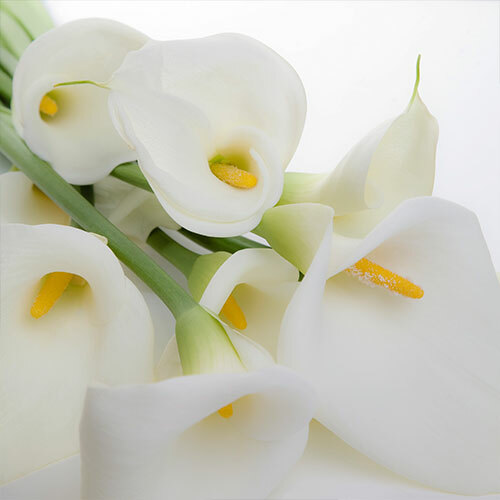 Planning funerals or memorial services is an important ministry of the Church, and we welcome discussion about these matters before, during, or after, a mortal illness. The Rector will assist in planning the order of service, in the selection of readings and music, and in tailoring the service so that it honours the departed loved one, and meets the needs of the bereaved. Contact the Rector to discuss your needs. At Trinity we also offer Columbaria for the perpetual repose of you or your loved ones.